Police in Russia’s volatile Chechen region have been targeted in what appears to be a spate of coordinated attacks that included a shootout, bombing and car ramming. According to a police round-up posted on the Hello_grozny Instagram account, four separate attacks across the republic on Monday morning resulted in the death of at least one officer. Three other officers and a female civilian were reportedly injured. Interfax reported that no one had been killed in the incidents, citing an anonymous source who said that five officers and two civilians had been injured. 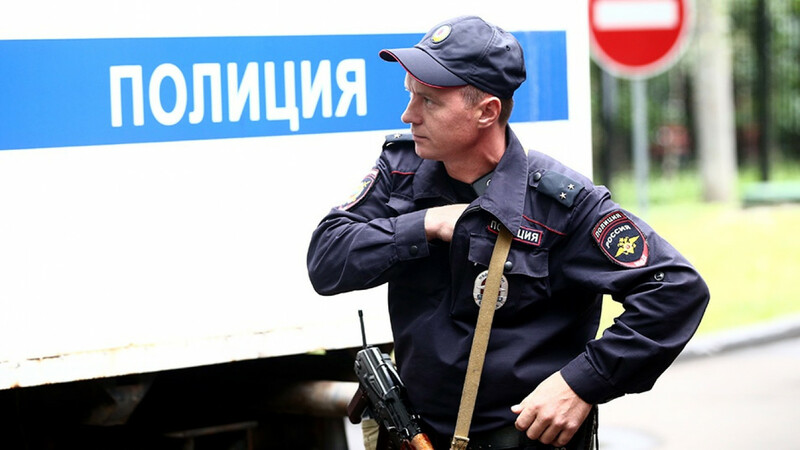 Chechen police reported killing two knife-wielding assailants who had attacked a police station in the town of Shali. Later, security camera footage posted on social media showed a speeding vehicle running over several men in uniforms in Grozny. An officer was killed in a shootout in another part of Grozny and a suicide bomber set off a device that failed to claim other lives in the town of Mesker-Yurt, according to the police round-up. Islamic State (IS) took responsibility for the attacks in Chechnya, the SITE Intelligence Group cited the IS-affiliated Amaq News Agency as saying. IS is a terrorist organization banned in Russia. 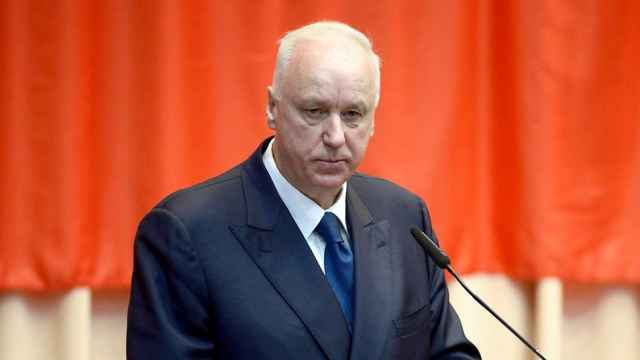 Russia's Investigative Committee announced that it had launched a probe into the attempted murder of law enforcement officers. 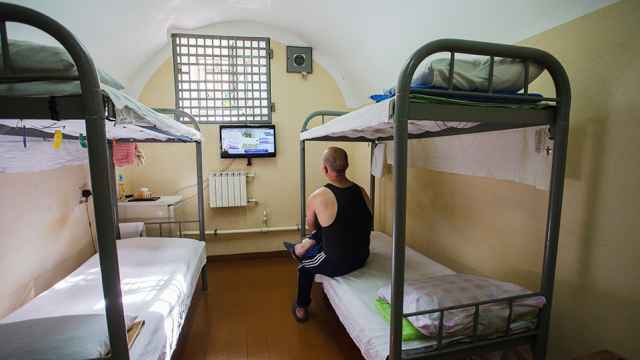 Makarov's case spurred a series of abuse investigations at correctional facilities. 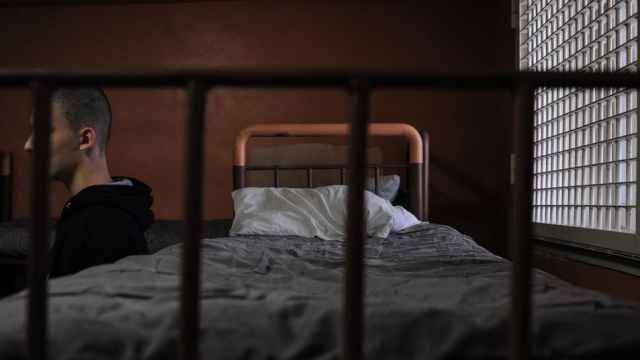 Russia told the United Nations human rights watchdog that it will prosecute perpetrators of torture in its prisons. Following a media storm, the Investigative Committee said the investigator in charge of the case had been fired. Overcrowding at times reached 156 percent and remained most pronounced in the annexed Crimean peninsula.